We will be offering an Advent devotional again this year. 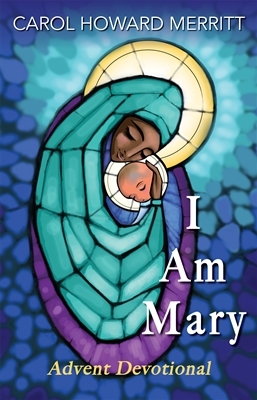 We’ll be using Carol Howard Merritt’s I am Mary. We will join “young Mary as she experiences the surprise, confusion, fear, anticipation, and blessing that follows her brave reponse to God’s call: “Here I am, Lord.” Listen carefully, and you may hear that call in your own life.” Devotions will be available before the start of Advent, Sunday, Dec. 2nd.